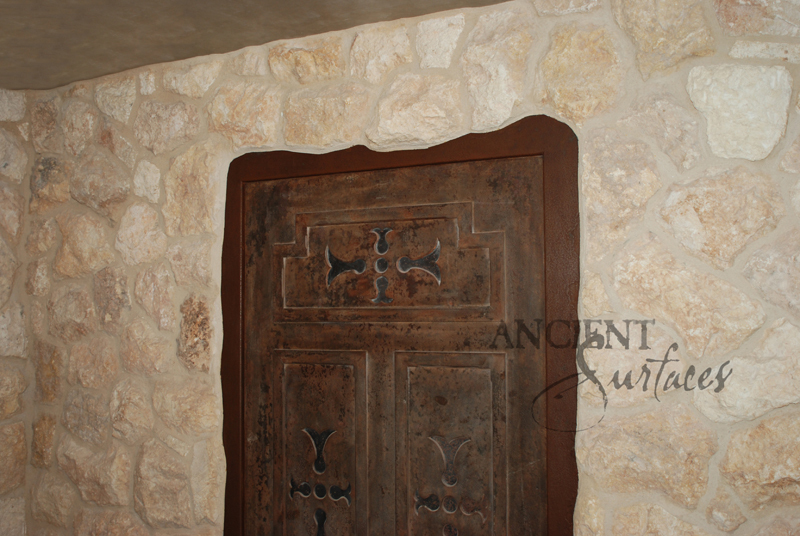 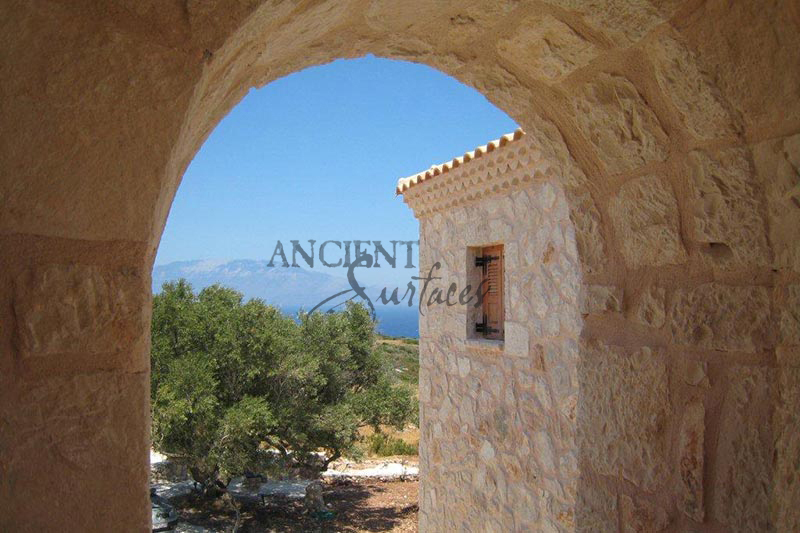 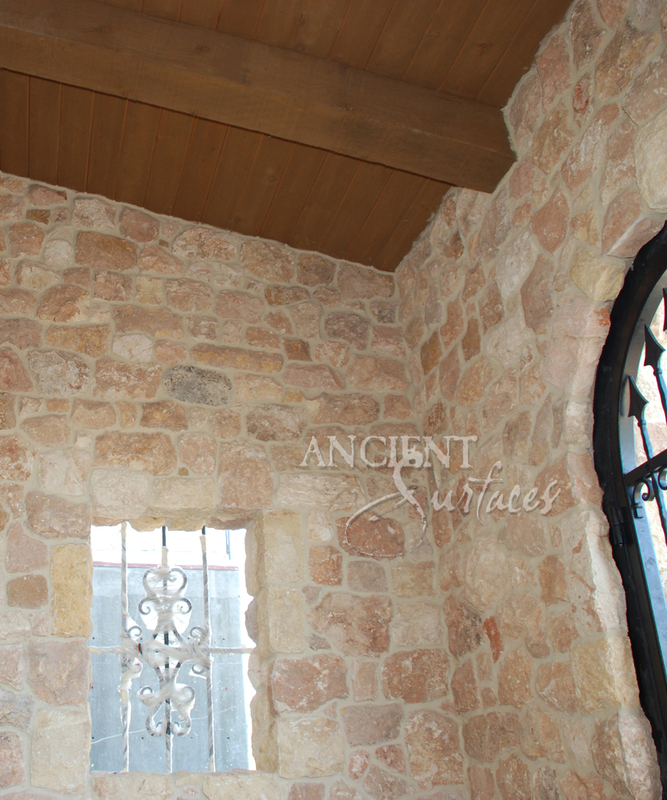 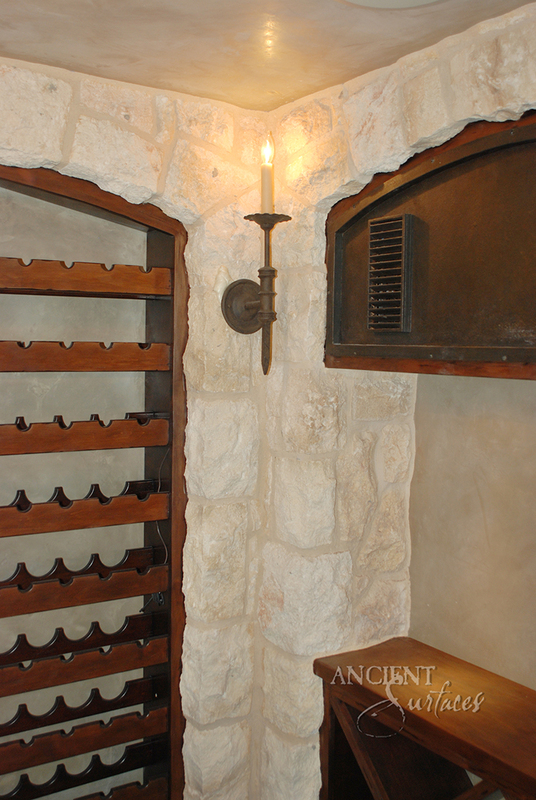 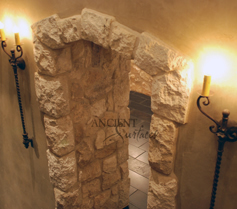 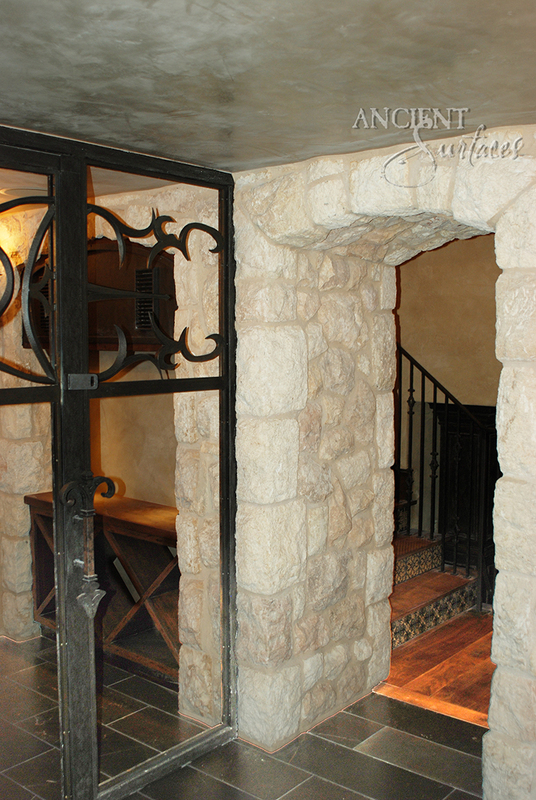 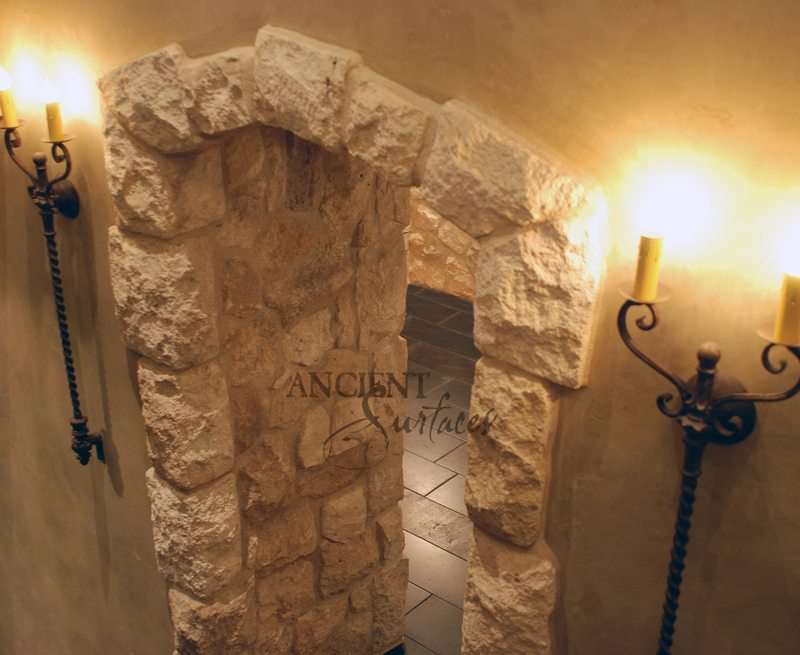 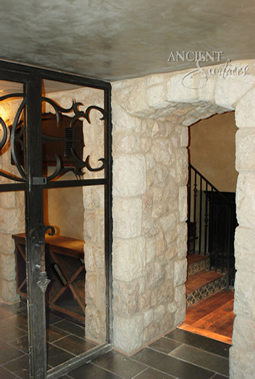 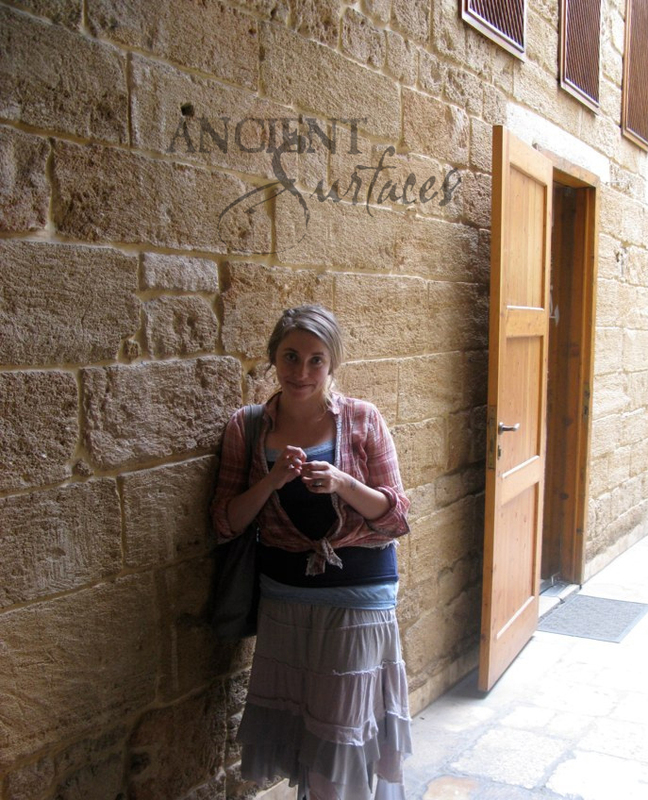 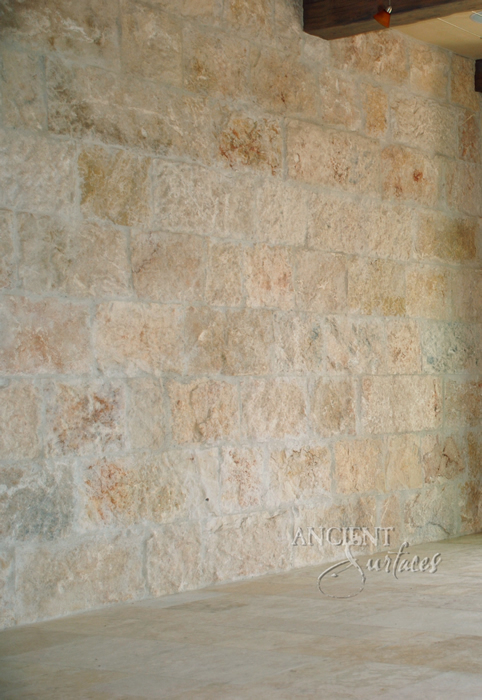 Our Antique Reclaimed Rough Stone Wall Cladding that we salvage from the South of France and Mediterranean islands are perfect for the living room, dining room even for the shower walls, back splashes and the entire exterior of your home. 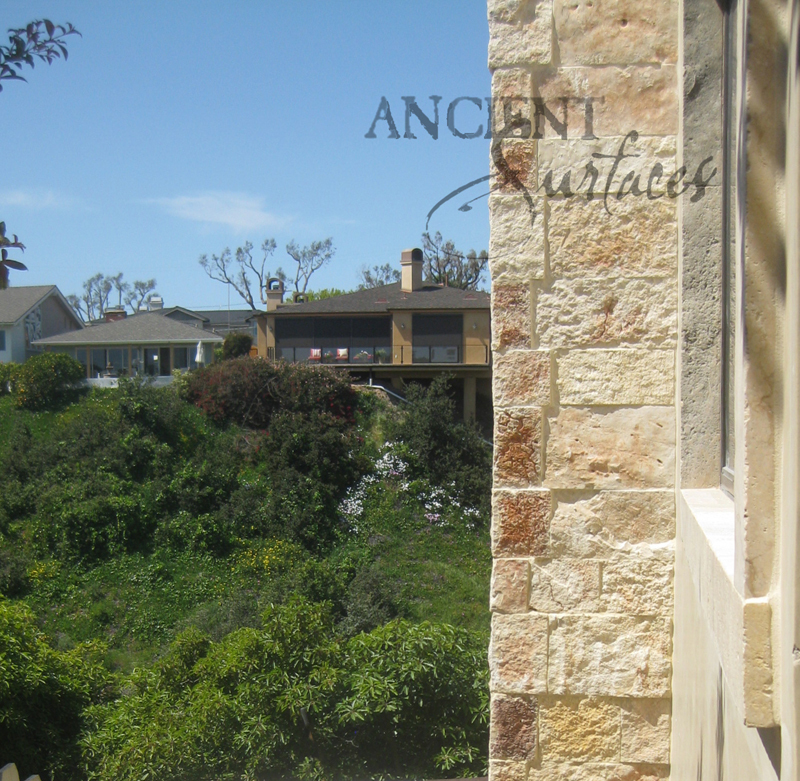 Those rough wall stones shown above are some of our favorite stone wall cladding elements that have been used for generations on homes farmhoused and city walls for at lease 400 years straight. 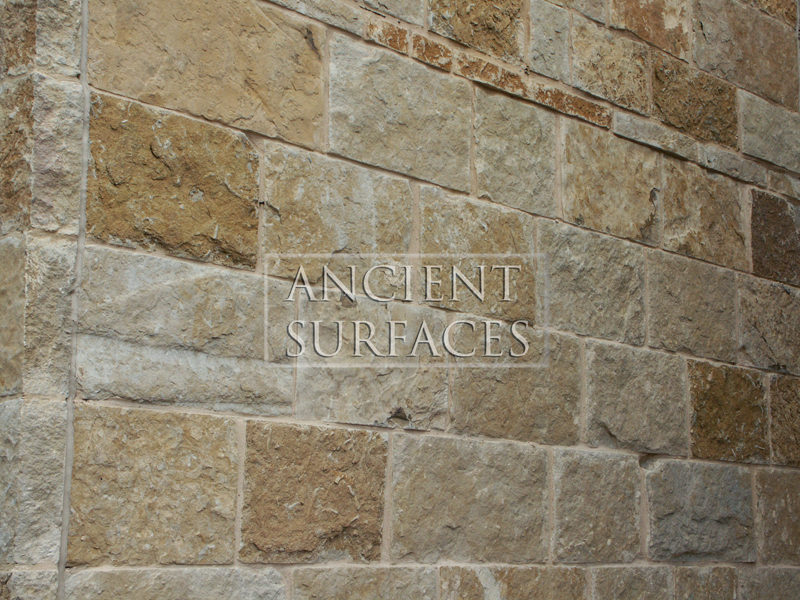 The rough texture of our wall stone will give your home a feel of perpetual serenity and countryside frugality no matter how modern your home style is. 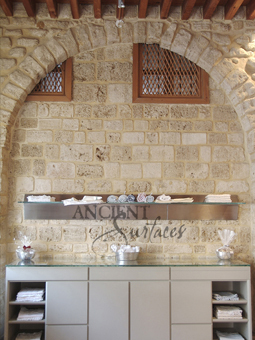 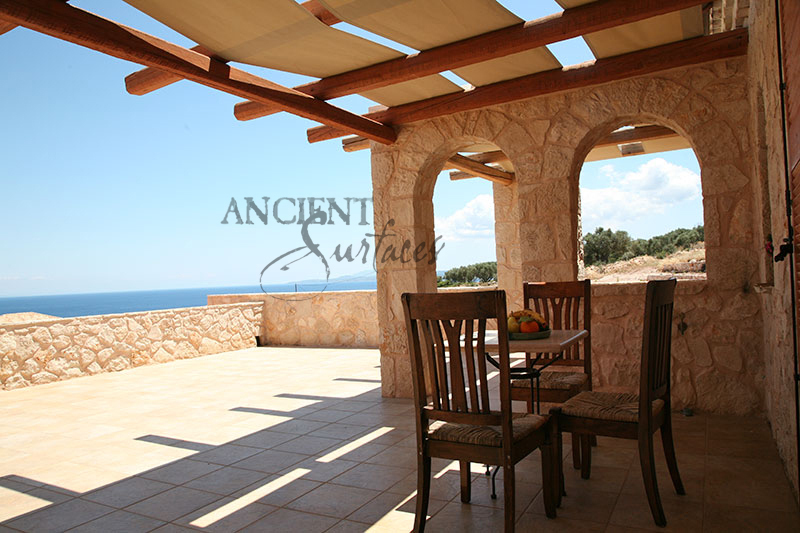 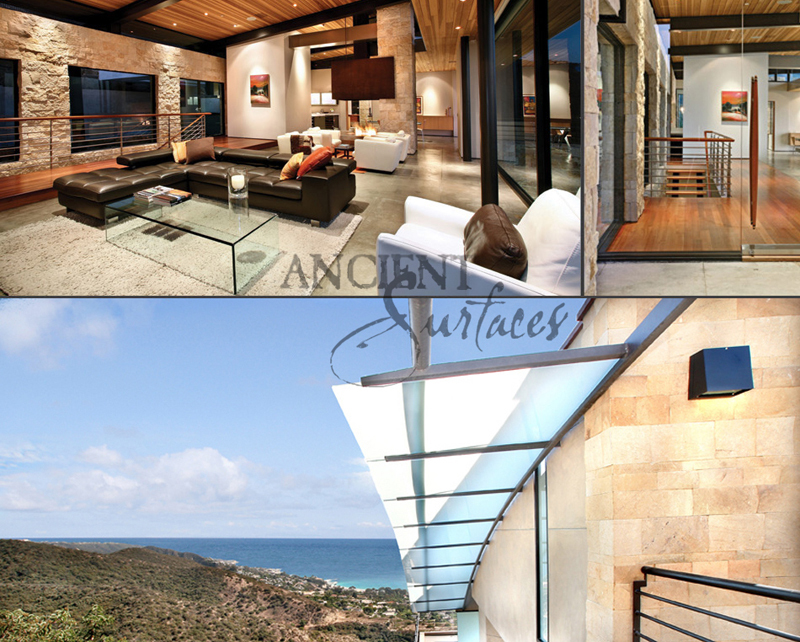 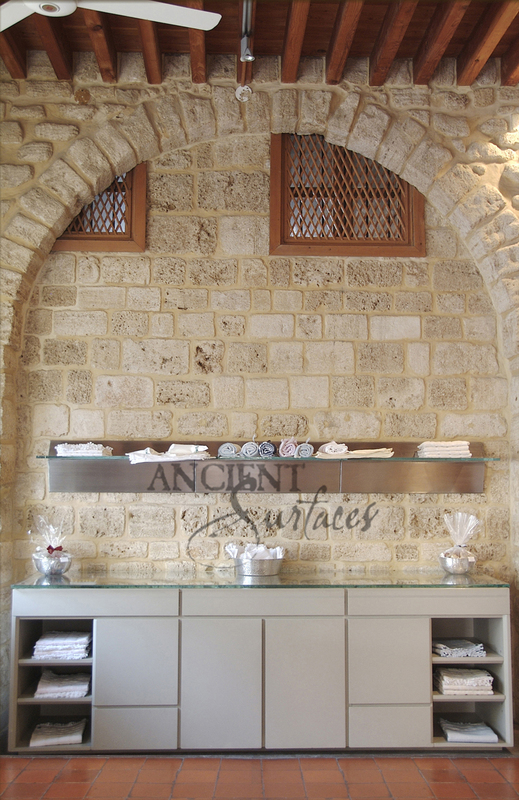 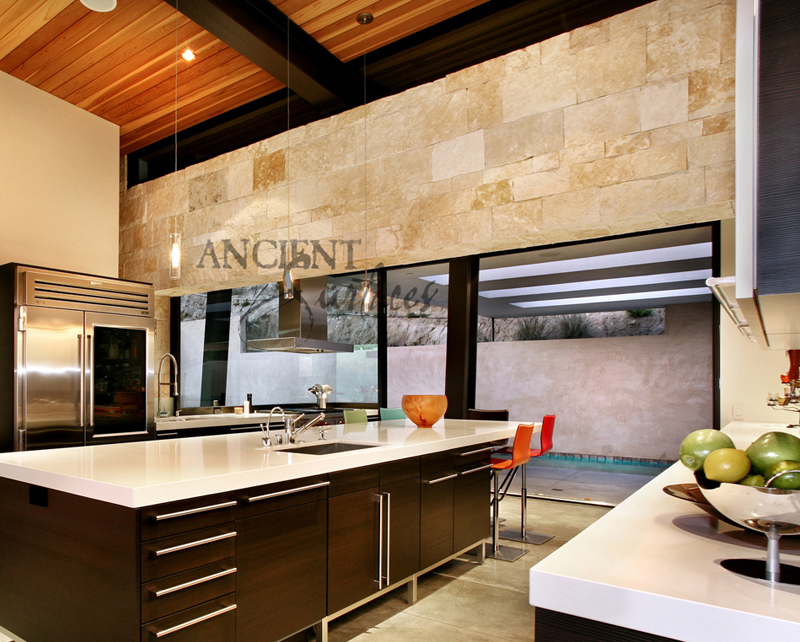 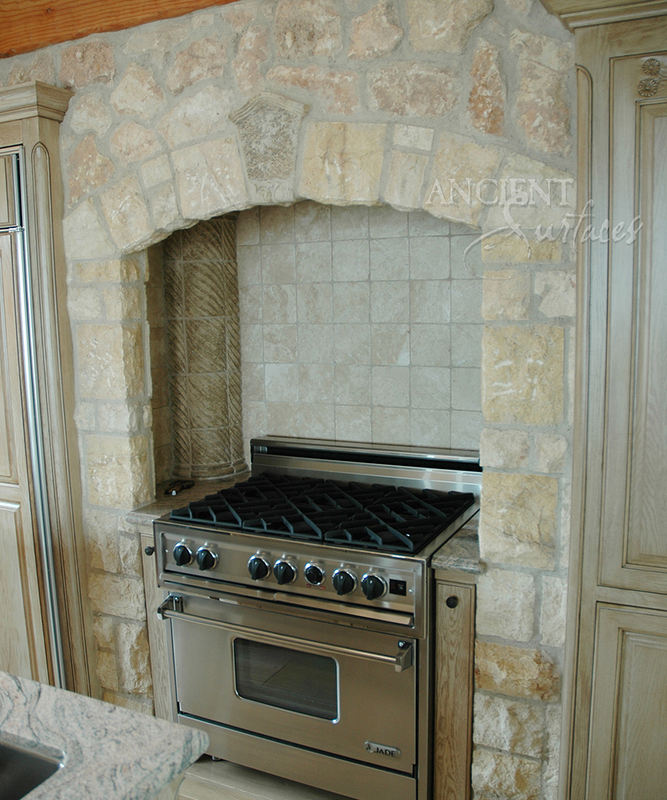 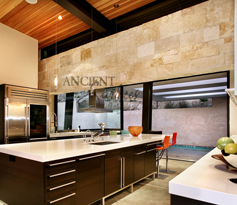 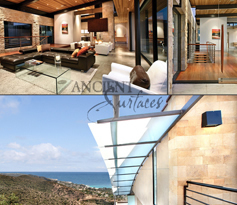 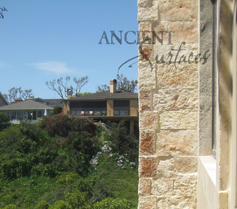 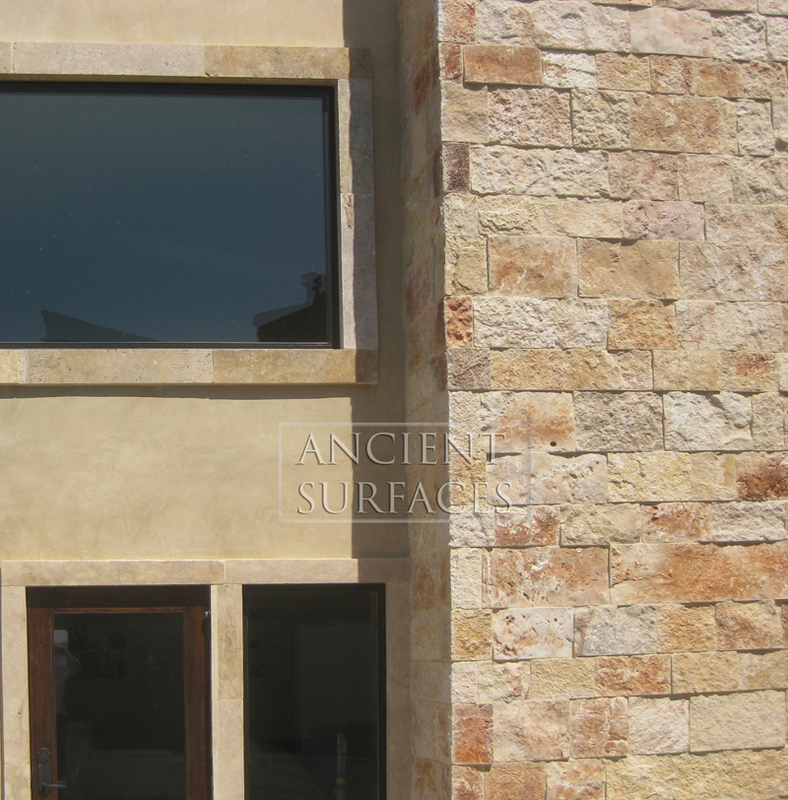 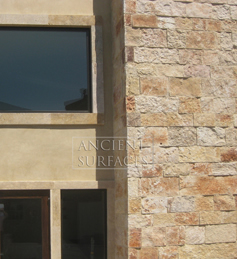 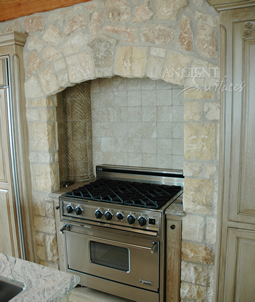 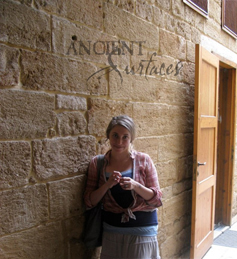 It's also noteworthy of mentioning that rough crystalline Mediterranean limestone such as our wall cladding stone collection is one of the few types of stones in the world suitable for all wall stone cladding needs including spa and pool installations, fireplace facings and interior firebox lining. 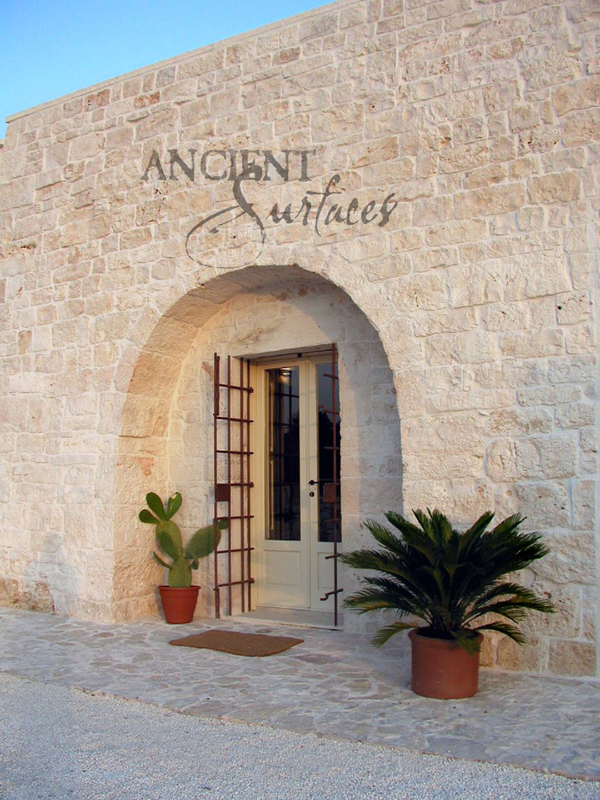 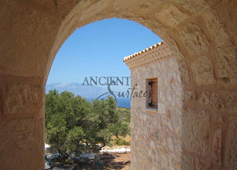 Similar stones in composition have lasted thousands and thousands of years even when being directly exposed to the harsh climate of the coastal sea shore of the Mediterranean where countless ancient cities and trading posts have sprawled and have continued to exist since the dawn of antiquity till today. 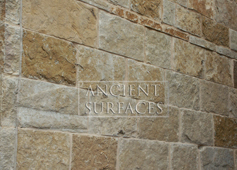 Direct exposure to high level of ocent salinity is no problem for this stone what so ever since it's an Oolitic limestone and was created under water so many millions of years ago.